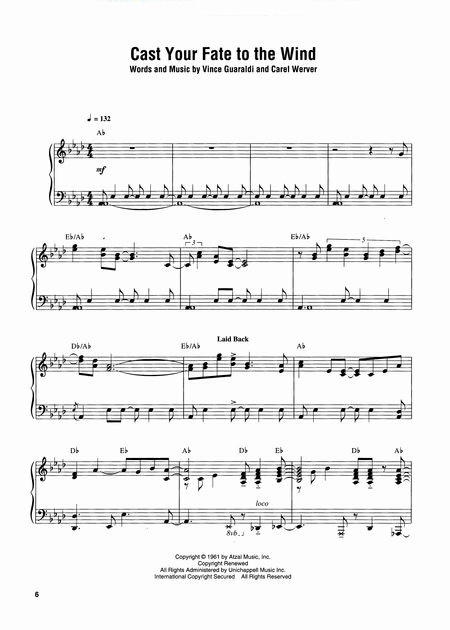 Christmas Is Coming · The Christmas Song (Chestnuts Roasting on an Open Fire) · Christmas Time Is Here · Für Elise · Hark,The Herald Angels Sing · Linus and Lucy · My Little Drum · O Tannenbaum · Skating · What Child Is This. 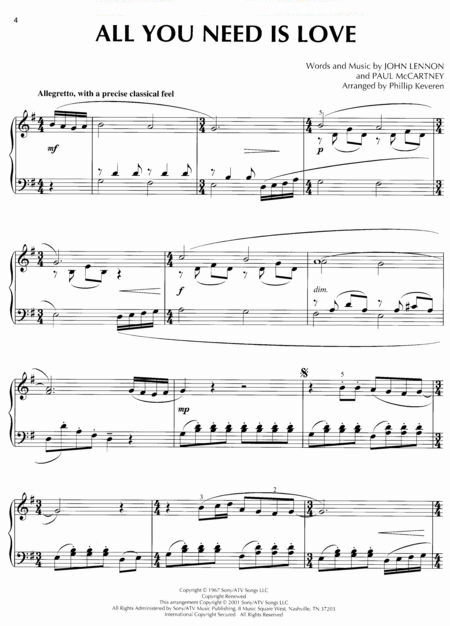 Also includes a color section featuring the Peanuts gang! 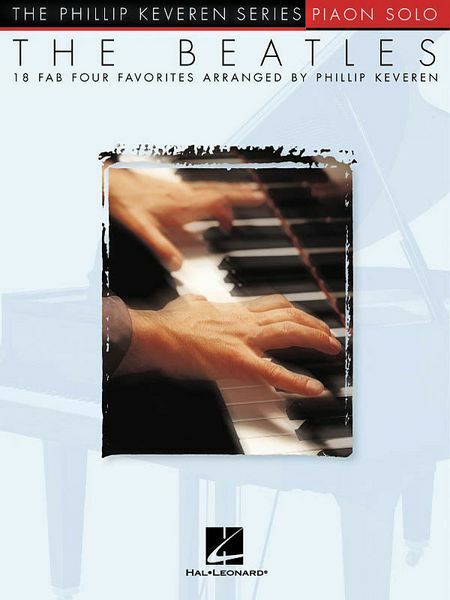 This fabulous collection contains Phillip Keveren's graceful, artistic solo piano arrangements of 18 songs from Webber blockbusters. 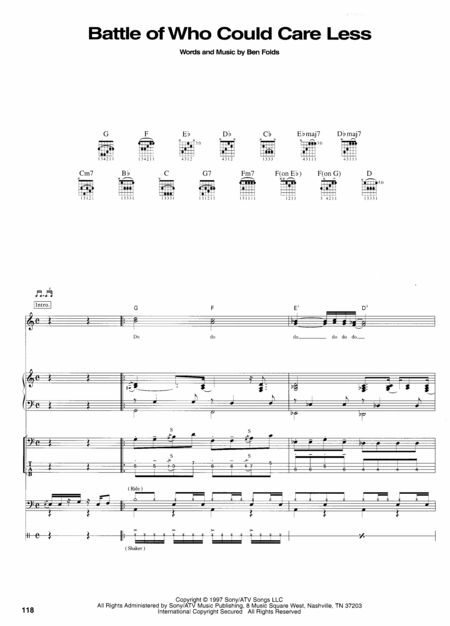 Keveren is one of the best arrangers around at this time! 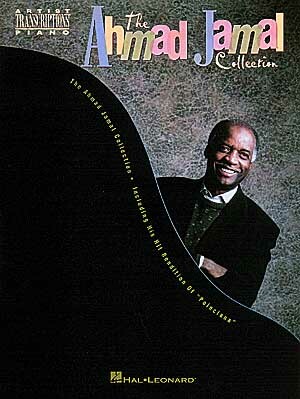 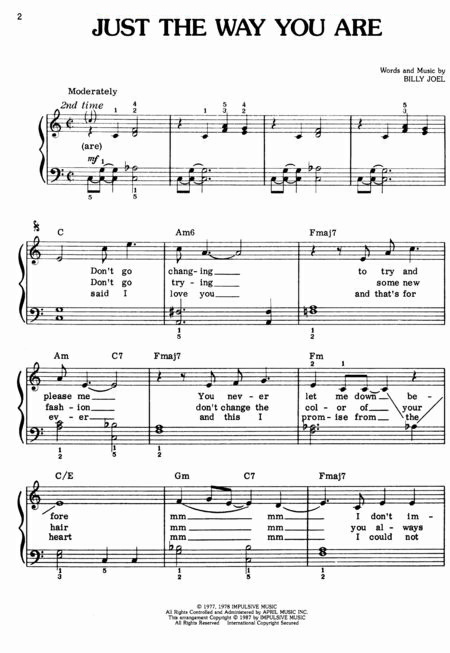 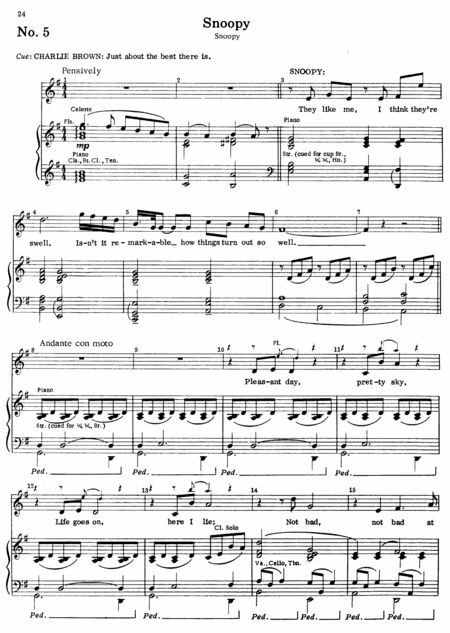 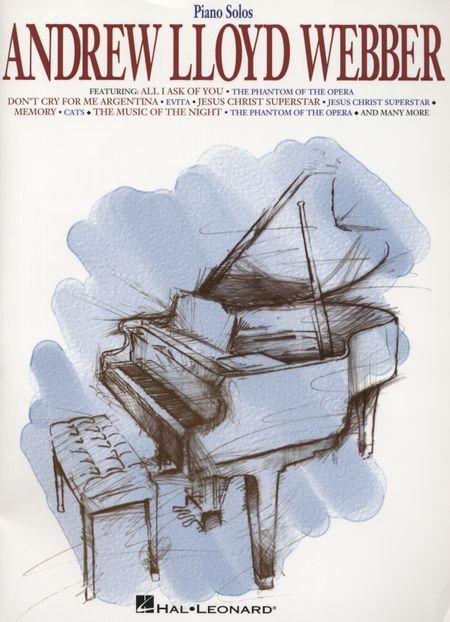 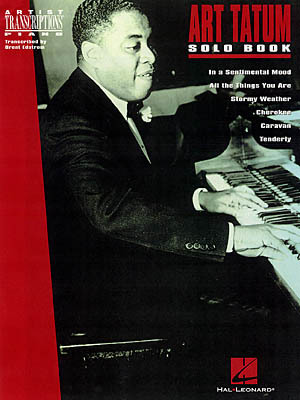 This fabulous songbook features note-for-note transcriptions of pianist supreme Art Tatum's interpretations of 15 jazz standards: After You've Gone · Ain't Misbehavin' · Aunt Hagar's Blues · Blue Skies · Body and Soul · Cocktails for Two · Honeysuckle Rose · How High the Moon · Jitterbug Waltz · The Man I Love · St. Louis Blues · Sweet Lorraine · Tea for Two · Tiger Rag (Hold That Tiger) · Willow Weep for Me. 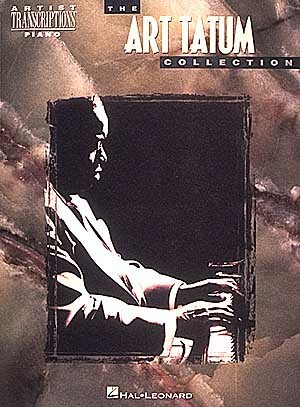 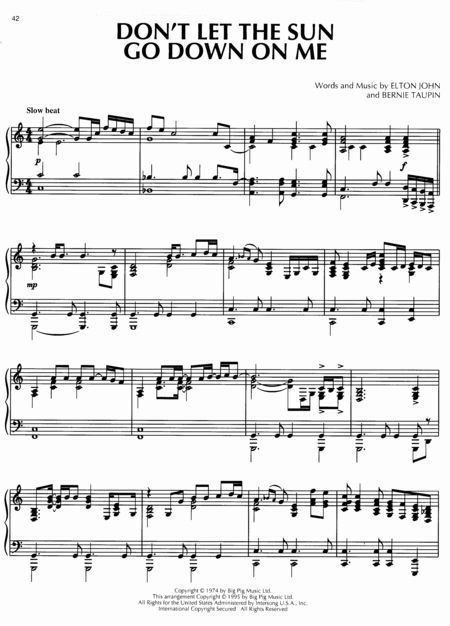 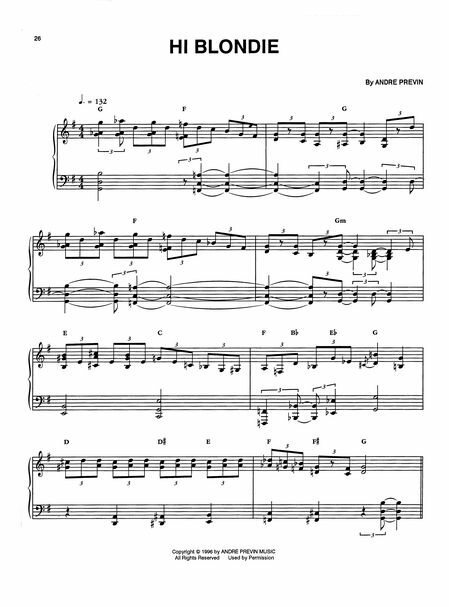 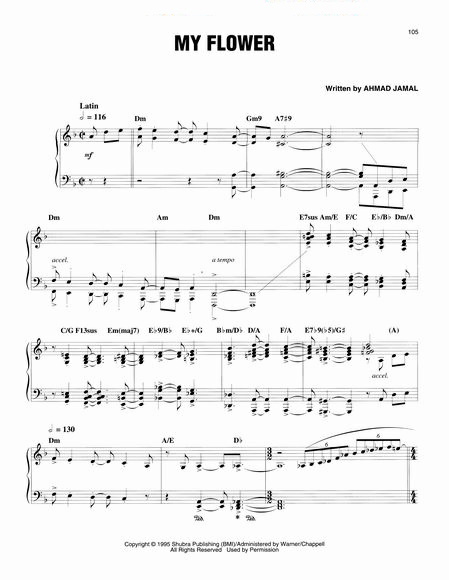 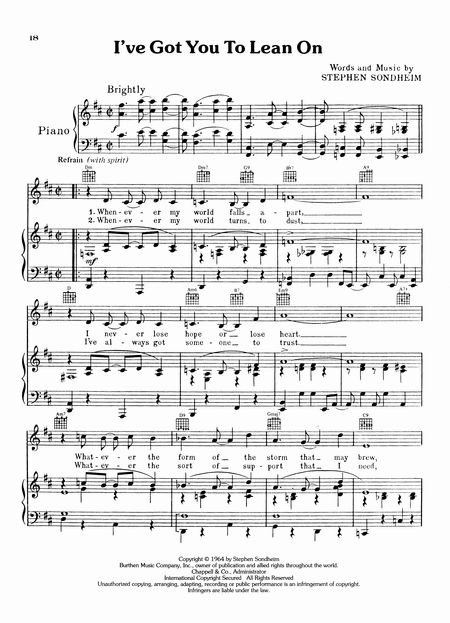 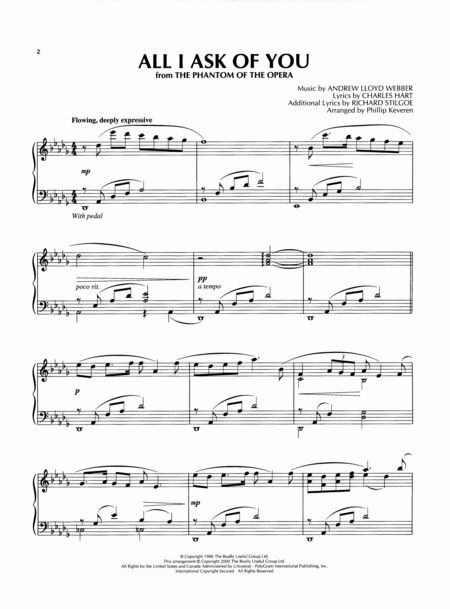 Advanced pianists should visit our Jazz Piano page, listing the top recommended advanced piano transcriptions and arrangements available (including this collection). 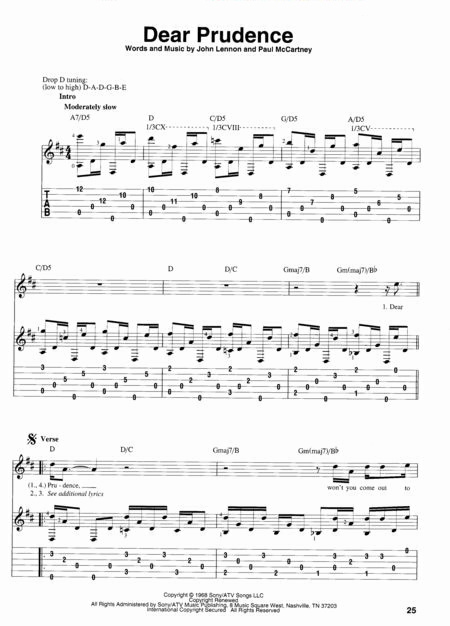 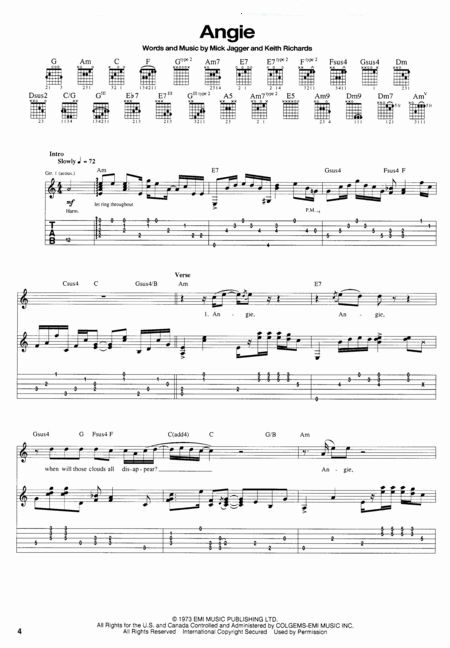 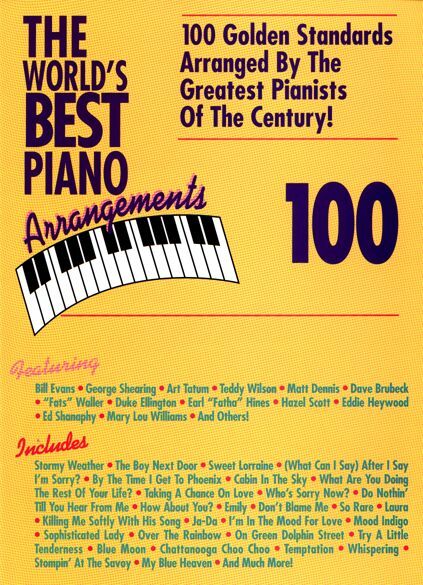 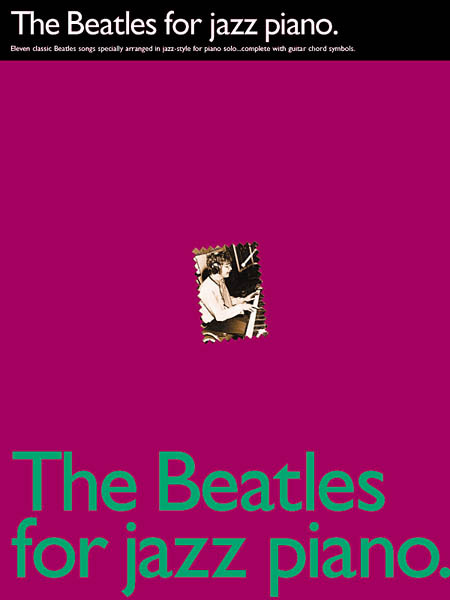 11 classic Beatles songs specially arranged in jazz-style for piano solo...complete with guitar chord symbols. 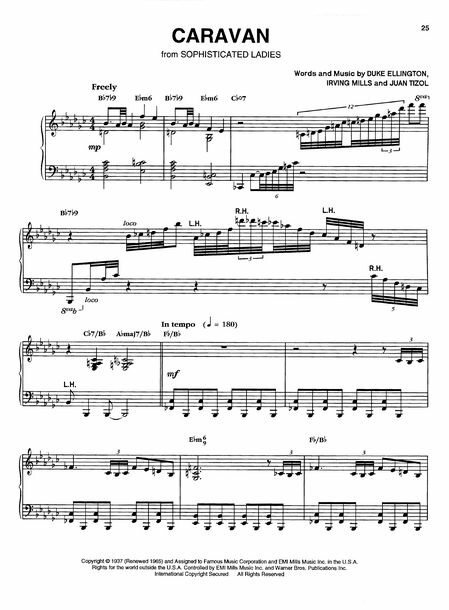 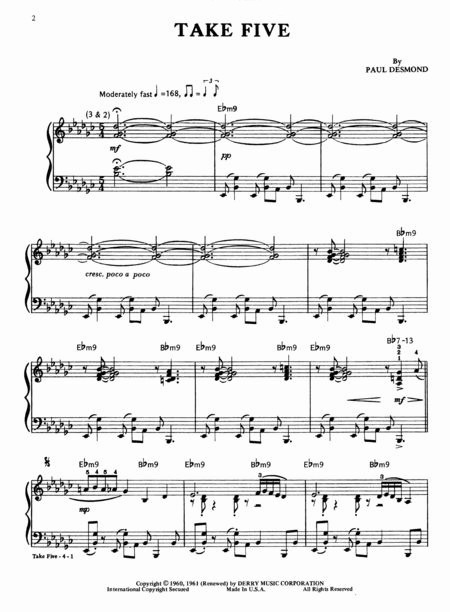 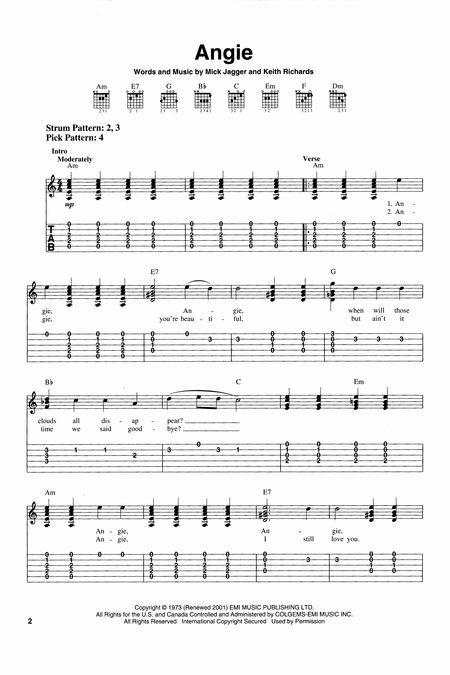 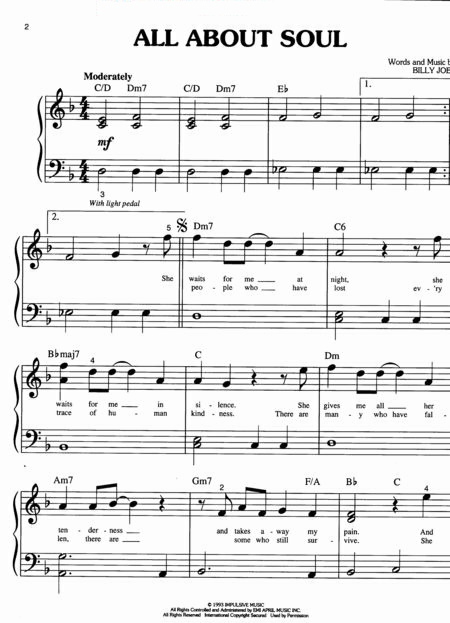 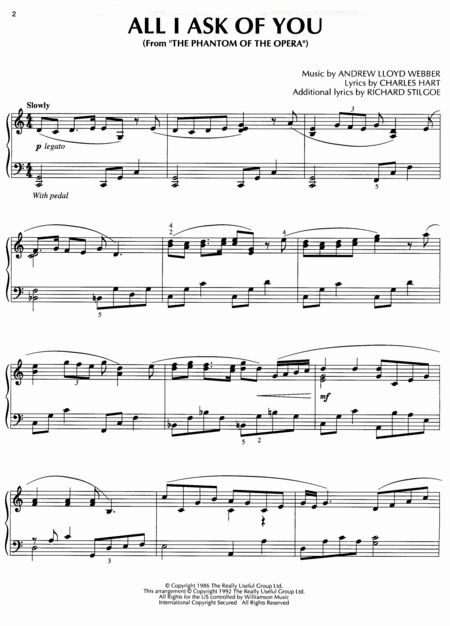 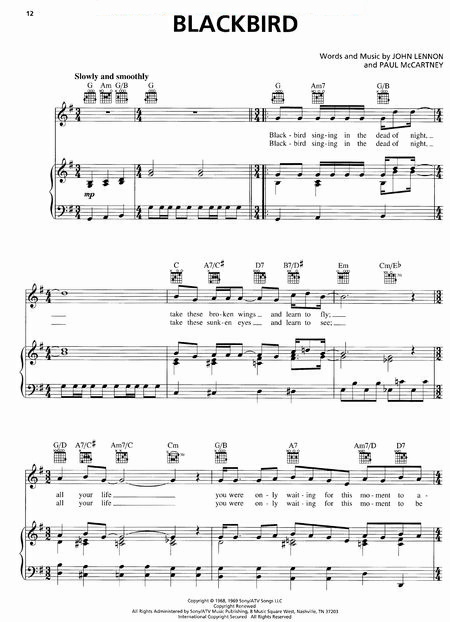 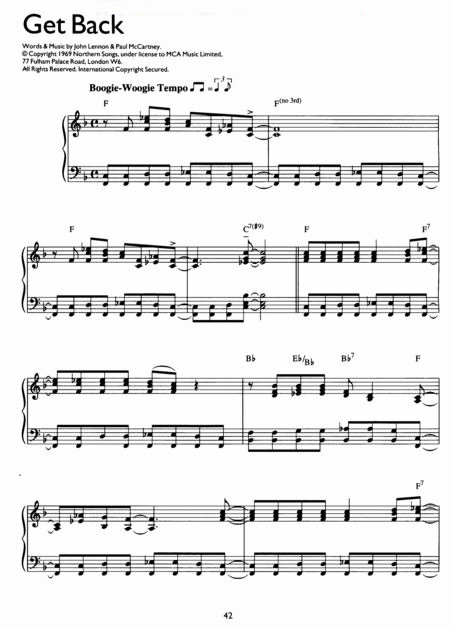 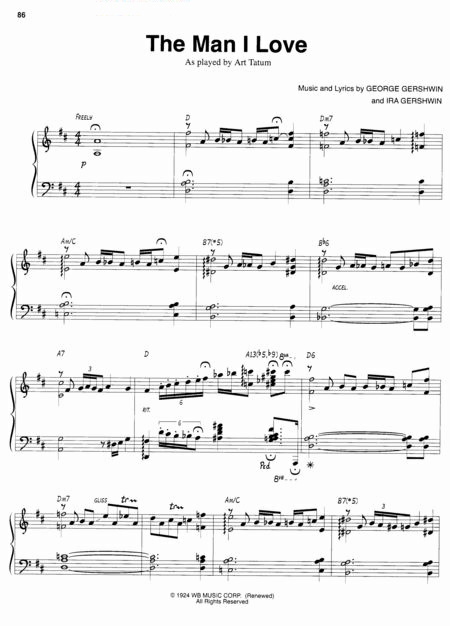 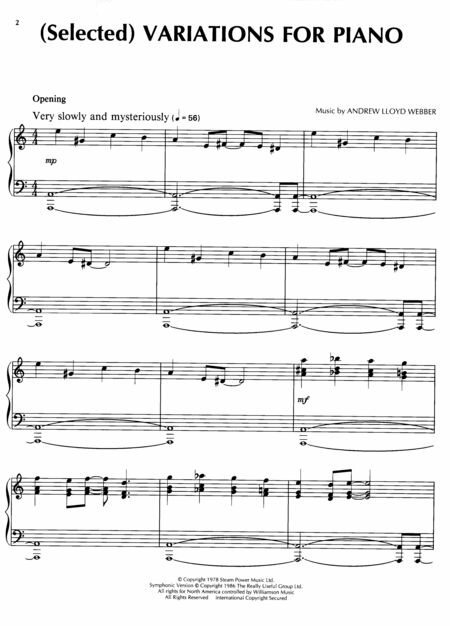 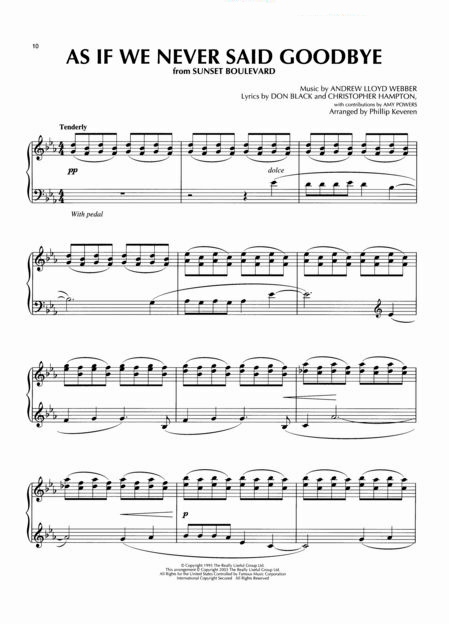 Our matching folio to Ben Folds' first official solo release - which the All Music Guide deems only a half-star short of five-star perfection - features piano/vocal transcriptions for all 13 songs: Annie Waits · The Ascent of Stan · Carrying Cathy · Fired · Fred Jones Part 2 · Gone · Hiro's Song · Losing Lisa · The Luckiest · Not the Same · Rockin' the Suburbs · Still Fighting It · Zak and Sara. 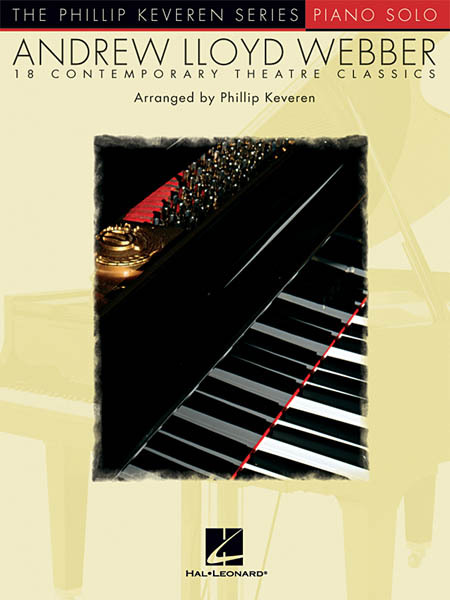 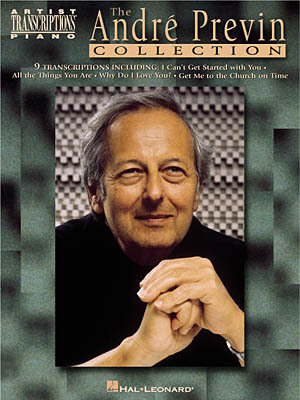 This exceptional book/CD pack teaches pianists the techniques and style of this popular piano-based band. 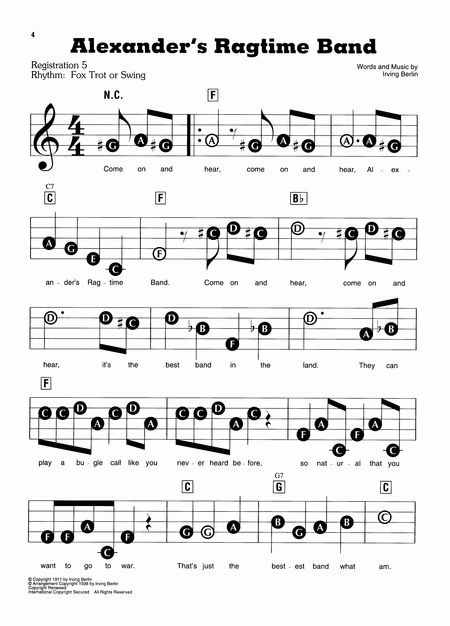 It breaks down the trademark riffs and licks for 16 songs from four albums by Ben Folds Five: Alice Childress • Battle of Who Could Care Less • Boxing • Brick • Don't Change Your Plans • Eddie Walker • Evaporated • Kate • The Last Polka • Lullabye • Magic • Mess • Narcolepsy • Philosophy • Song for the Dumped • Underground.